StretchCordz are a great way to increase muscle trenght and endurance. As a competitive swimmer, it might seem the only way to improve your swimming is in the water. Believe it or not, there are various tools you can use outside the water that help improve your skills just as much as actual swimming does. When used with the proper exercises can help your swimming times improve. You can choose to perform these exercises only during the offseason when you spend less time in the water or during the season as an extra strengthening program in addition to your swim practice. There are a variety of exercises you can perform outside the water that help improve your swimming times. Besides the obvious running, weightlifting and general exercise program, there are a variety of moves you can perform outside the water that are specifically useful to swimmers. It is important to obtain the proper equipment, such as the Stretchcordz with Handles, to gain the muscle mass that is necessary to improve your swimming times. The Stretchcordz with Paddles are four-foot long tubes that are attached to paddles that are easily held in the hands to perform the exercises. 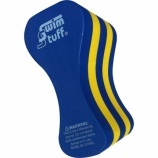 This high-quality swim training tool helps strengthen the muscles, ligaments and tendons that are necessary to improve your swimming speed. As you swim, these muscles can easily become tired or overworked, causing your speed to reduce. By using training tools outside the pool, you can increase your muscle strength and endurance. This will help you achieve greater times in the future. For the ultimate swim training outside the water, the Stretchcordz Modular Set provides everything you need. The four-foot modular tubing that is included in this set is available in five resistance levels, allowing you to customize your workout to your ability level. 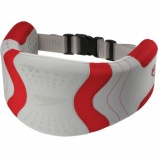 In addition, you also receive paddles and leg straps that allow you to work on your arm and leg muscles accordingly. Each swimming stroke has different muscles that need to be strengthened to maximize your swimming ability. You should find the exercises that are appropriate for your specialty strokes and start with 10 repetitions of each exercise, repeating each set three times. These exercises with dryland swim training cords can be reserved for the off season or can be used to warm-up before a meet to give your body the strength it needs to perform its best swimming times. The Speedo Solid Flyback training swimsuit now comes in even more colors. The Speedo Solid Flyback training swimsuit is the perfect swimsuit for maximum support without restricted motion. Made from top quality material that is made to last through many uses and washes, this Speedo swimsuit is perfect for swim team participants or those who work out in the water on a daily basis for fitness. You don’t have to worry about fading or stretching, no matter how many times you wear this great swimsuit. 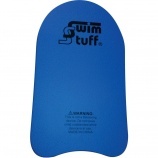 With thin straps over the shoulder for maximum movement in the water, yet maximum support across the back, swimmers of all ages and sizes love the support this suit provides. Now it is available in even more colors! If you are looking for a solid swimsuit in all one color, the Speedo Solid Flyback comes in solid black or solid sapphire for a uniform look. The black swimsuit offers a sleek style for women of all sizes and shapes. Many women prefer black swimsuits because it is by far the most flattering color. The new sapphire swimsuit is another solid color that is less muted than black but still offers a flattering color for any figure. For the perfectly neutral yet contrasting colors teams can choose from black and white or navy and white. These two standard colored suits are perfect for the modest swimmers who do not want to draw a lot of attention to themselves but want to look put together and uniform. For swimmers who want to capitalize on the flattery a solid black suit offers but don’t want to be completely dressed in black, Speedo offers black swimsuits with colored straps and outlines to give your suit a little attitude. You can choose from blue, pink, red or the new bright green outline on your flattering black suit to get the style of black with a little excitement in various colors. The bright green makes the boldest statement, but any of the colors add the perfect amount of excitement to any of these great suits. If you wish to venture away from the neutral, solid colors, you can also choose from navy with a red outline or the new charcoal with a pink outline, giving women a chance to embrace their femininity while swimming. 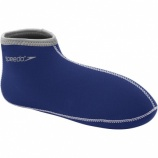 Speedo offers women a large variety of colors and styles when it comes to competitive swimsuits. 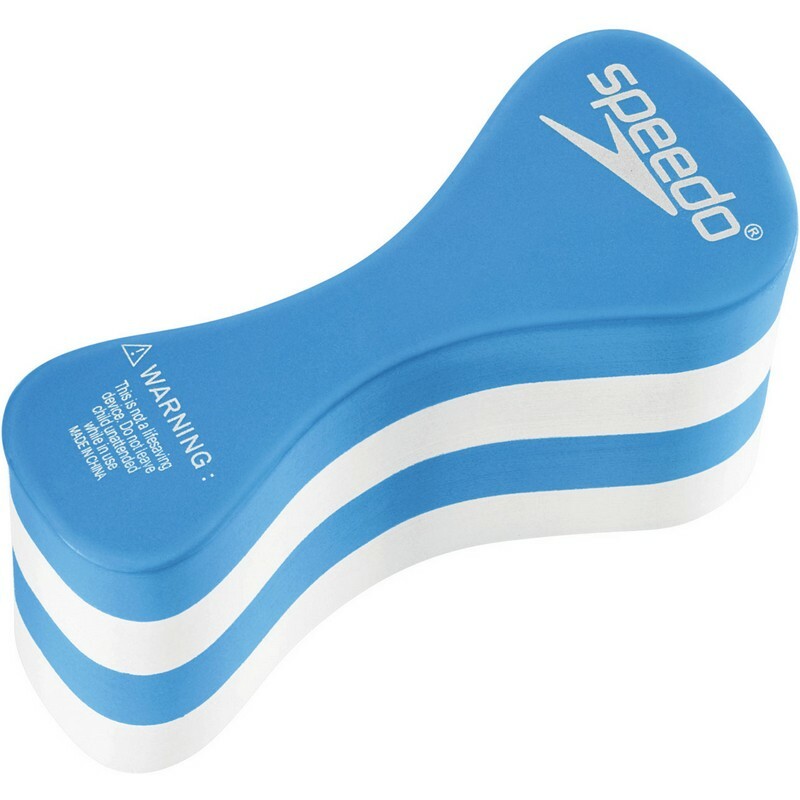 The Speedo Solid Flyback is offered in a wide range of colors, making it possible for schools to match their team colors or for women to pick the color that matches their personality or one that flatters their figure the most. If you are trying to build muscle mass, swimming might not be the first sport you think of to help you achieve your goal. Swimming is a good way to build muscle mass in a non-threatening way because it is a non-contact sport that does not put any unnecessary stress on your body. If you are trying to increase your muscle mass, you should learn the benefits of swimming and how it can help you build muscle mass. Water is a natural source of resistance. If you have ever tried walking the length of the pool, you understand the feeling of the natural resistance. It is much harder to march your way across a pool than it is on dry land. This is exactly what your body needs to help it build muscle and is a safe way to build muscle without the risk of pulling or tearing muscles by lifting heavy weights or performing rigorous exercises, such as jogging or cardio exercises. Swimming works all the core muscle groups at once. There are few other exercises that can work all your muscles, including arms, legs and abs, at the same time. As an added benefit, there is no strain on your joints or soft tissues as you workout, making it easier to push yourself harder without the risk of serious injury. Swimming can help you build muscle mass, especially with the right equipment. It is possible to build your muscle mass simply by swimming the various strokes through the length of the pool. You can also increase the muscle mass you gain by adding equipment, such as aqua dumbbells. These are small weights that work with the resistance of the water to increase your workouts. You can also add a jogging belt, which is a piece of equipment that suspends you in the deep water, allowing you to intensify your workout by forcing your legs to keep you afloat. Choosing swimming as your exercise to help you build muscle mass is a great choice for people of all ages. Experienced and non-experienced swimmers can enjoy the benefits swimming has to offer by building muscle mass in all the core areas of your body. Swimming with or without equipment will help you reach your goals and achieve the muscle mass you desire without putting your body at risk for any harm.